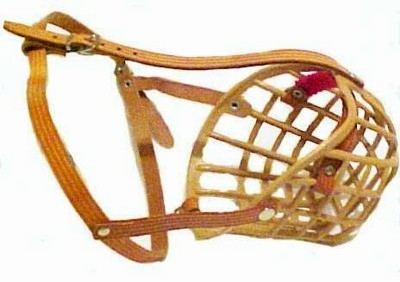 Protect your dog with a basket dog muzzle! Wire or plastic, a basket muzzle is the best choice for your dog! 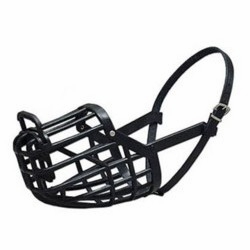 Why use a basket dog muzzle? 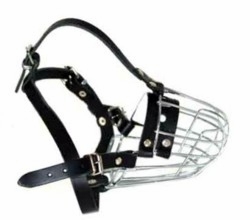 Our basket muzzles are the most humane muzzles made. Our muzzles will allow your dog to pant, eat treats and drink water. 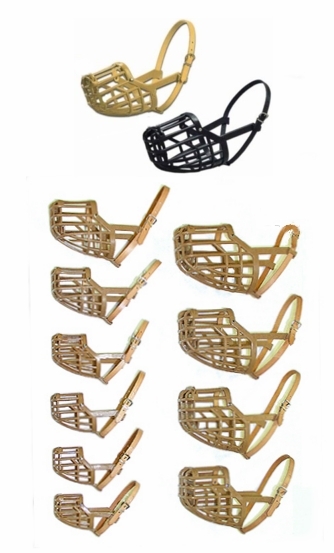 Our basket muzzles are the most recommended by Veterinarians, dog trainers and behaviorists. Our basket dog muzzles keep your dog from picking up and eating junk. 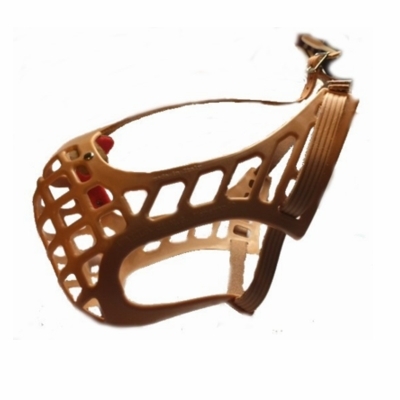 Our dog muzzles work very well for dogs that have pica or other harmful eating habits.